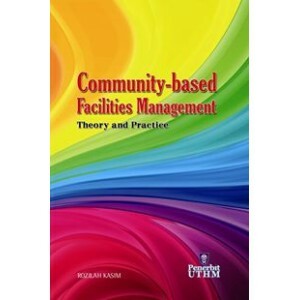 Community-based Facilities Management : Theory and Practice introduces an alternative framework for the discipline of facilities management that challenges its existing conventional practice of delivering services for organisation settings and recommends new approaches for achieving optimum business performance as well as social and public interests. Experience from case study findings in one of regeneration area in England suggests that successful facilities managers need a range of skills and competencies that integrate both professional skills and people-based skills that are more generic and soft. 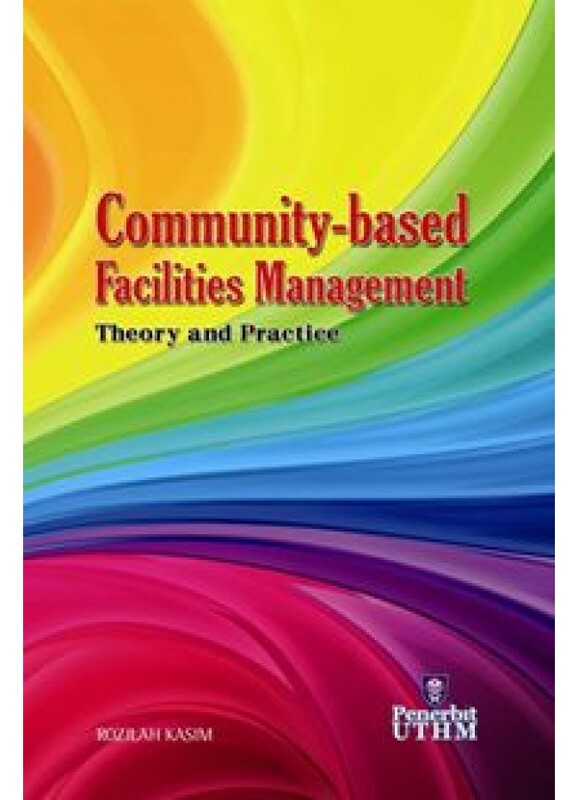 This book provides structured source of references for students, academia, practitioners, government agencies, community groups/associations that assist to consolidate and build on existing knowledge in both theories and practices, recognises that community-based skills are as an addition to the professional skills’ key requirement for organisational success. Its also emphasises the importance of integrating all stakeholders work together in new and innovative setting for sustaining quality service delivery within economic, social and environmental dimensions in support of social and public interests, and have overviews a community based facilities management thinking and practice for housing neighbourhood facilities in Malaysia.